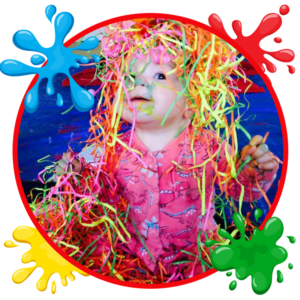 Below is a list of local playgroups and classes throughout the week. Please contact the organisers directly if you would like to find out further information or to confirm class times or costs. 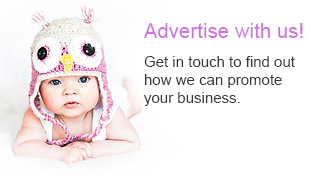 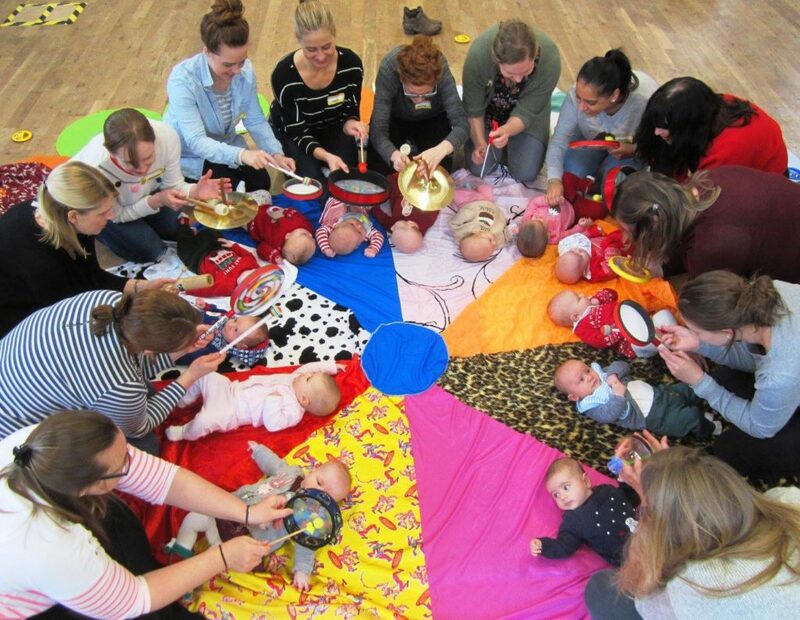 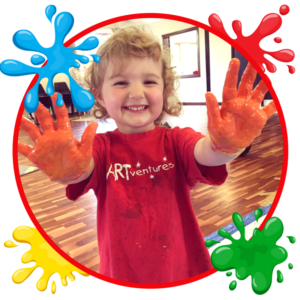 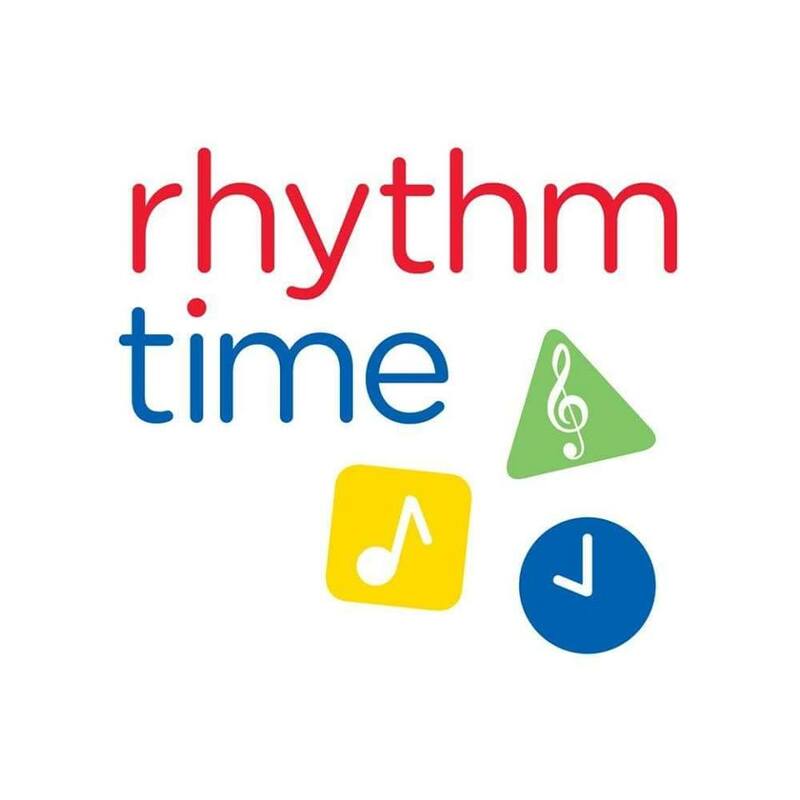 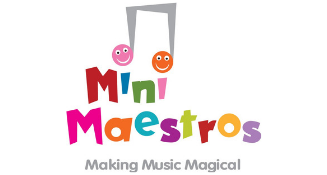 Mini Me Time Kirklees & Ossett provide child centered classes from 0-5 years. 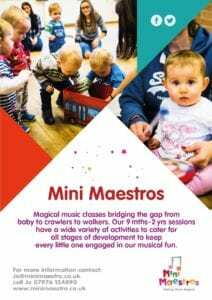 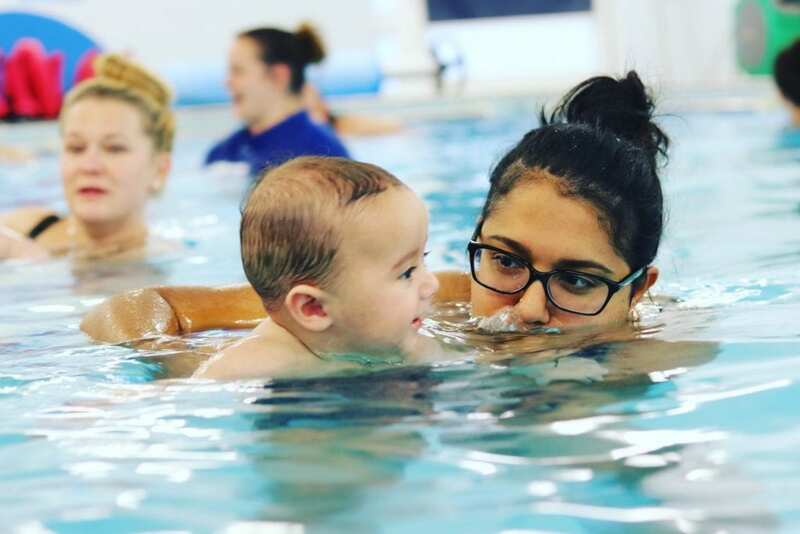 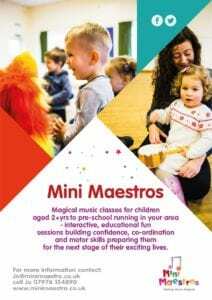 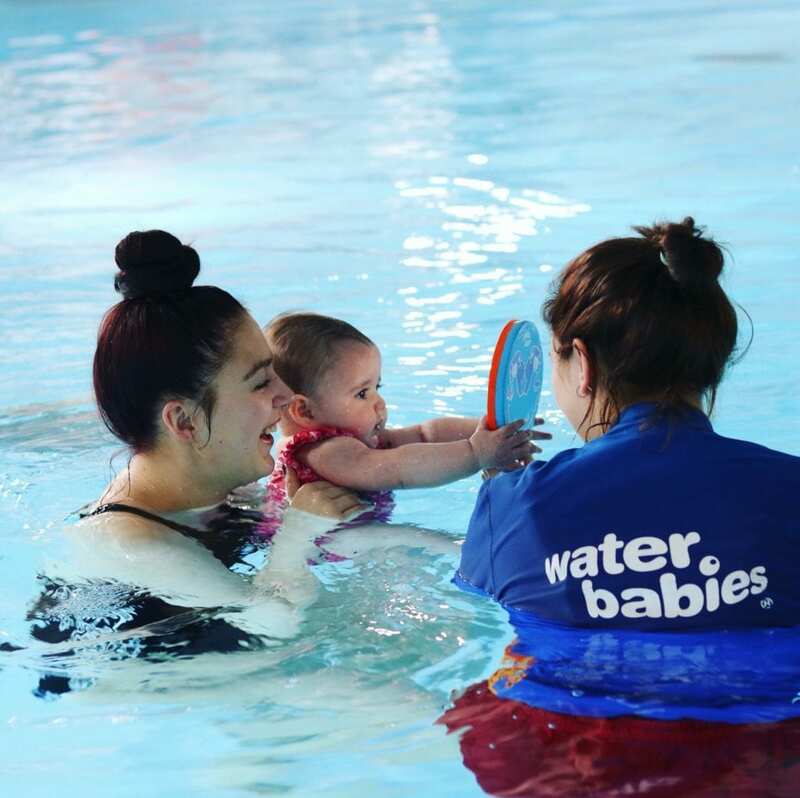 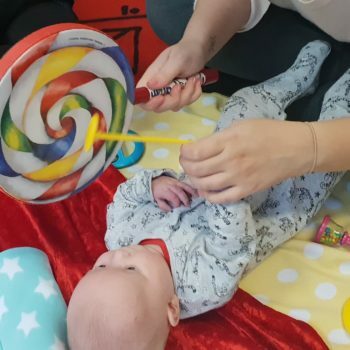 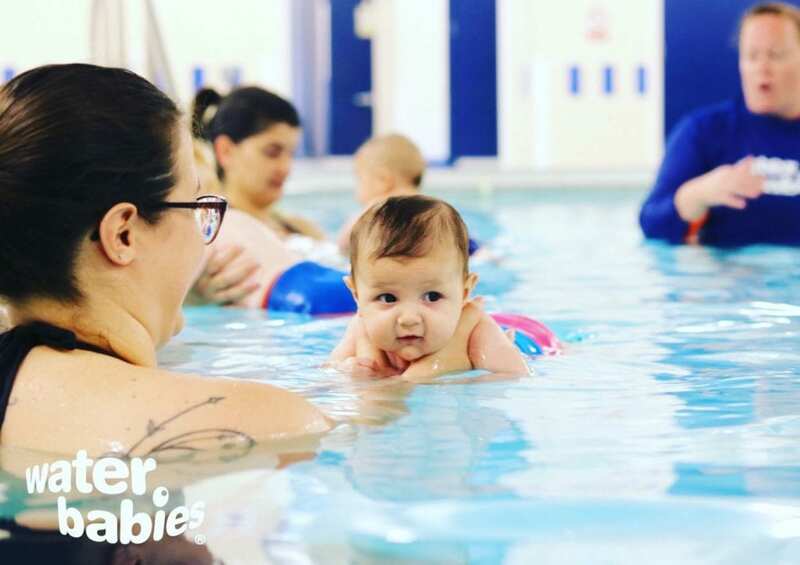 We run lots of different courses & classes including: Mini Massage, Mini Yoga, Mini Sign, Mini Rockers & Rollers, Sensory Social, Mini Adventure & Mini Mess, Birthday Parties & Seasonal Parties. 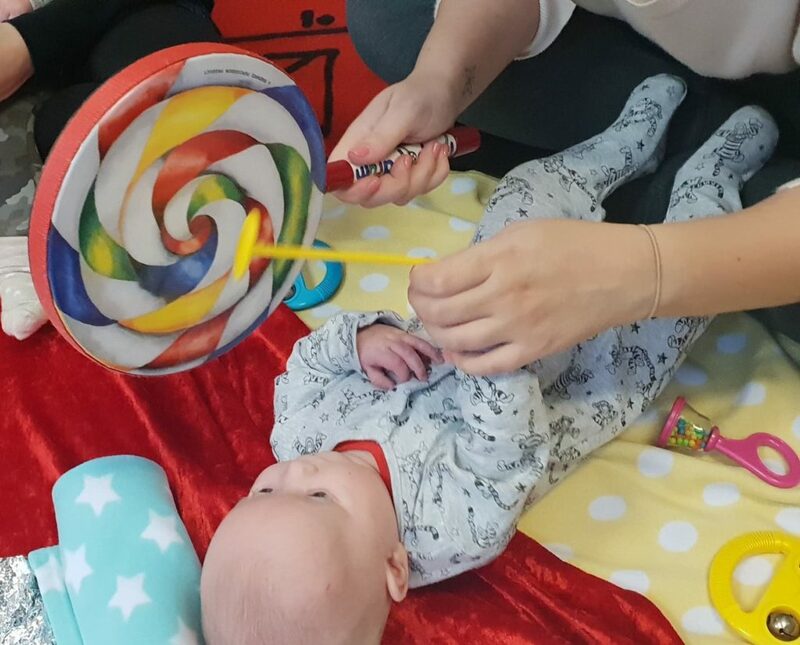 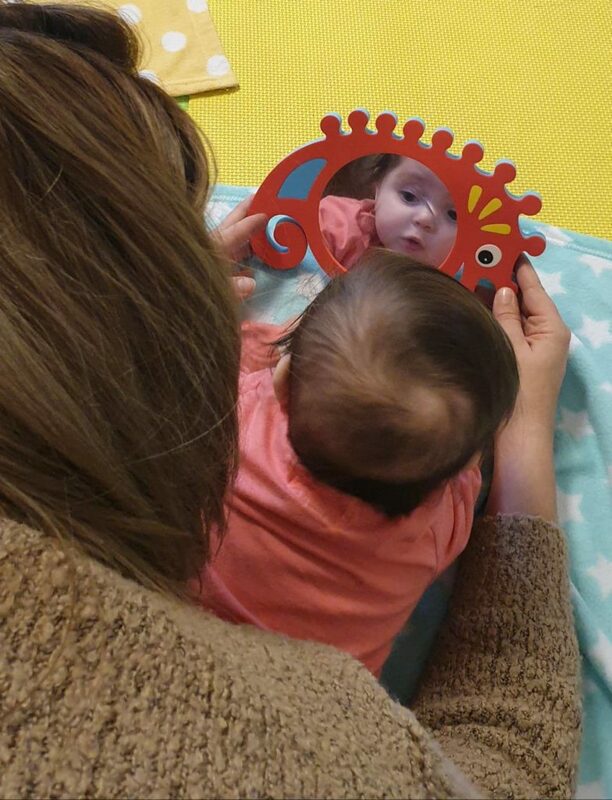 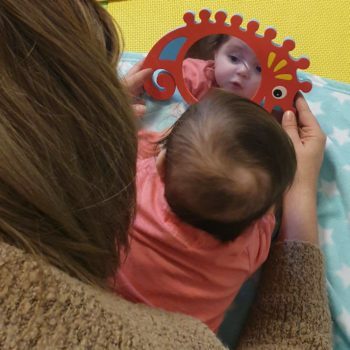 Dream Time Baby Massage is all about supporting mums with babies in a safe, secure, welcoming, non-judgemental and inclusive environment. 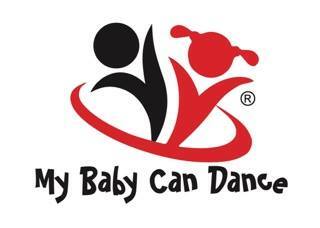 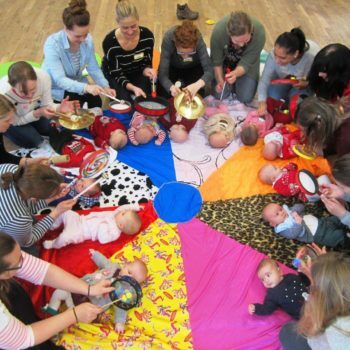 Sally, hands on babies offers Baby Massage, Yoga, Reflexology and Music classes. 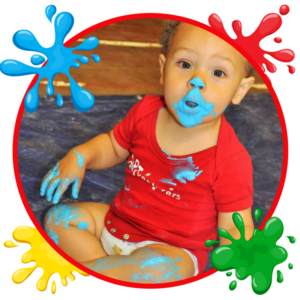 Enjoy a relaxing morning getting creative with your little ones, aged 18 months to 4 years, and let us clear up the mess.